This Shih Tzu Products Review page is dedicated to items that would be of particular benefit for Shih Tzu owners. I have tried every product that is listed on this page, so you can be sure I'm not simply copying and pasting marketing material from the manufacturer. 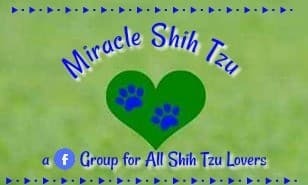 Why Write a Shih Tzu Products Page? I thought you might ask. 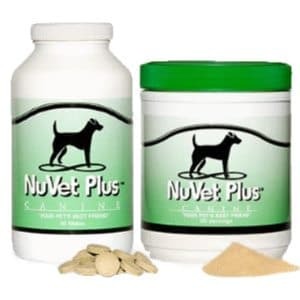 I get numerous requests for recommendations for various products whether they are grooming, training, or nutritional in nature. Rather than answer each email with a separate review, I decided to start posting my answers here. Naturally that doesn't mean that I won't continue to answer email questions as I have done in the past. But, when someone asks about a specific product, there is a good chance that others may also be interested. Dog Clippers are an essential tool for grooming a Shih Tzu or other dogs with long coats that continue to grow. Are you one of those folks who dreams of saving money each month by grooming your own dog? It makes sense if you have two or more dogs. The savings can add up fast. Whether you decide to groom your Shih Tzu at home or arrange for professional grooming every 6 to 8 weeks, there are some supplies that you will want to keep on had so that your Shih Tzu always looks their best. Here is a page devoted on grooming supplies, whether they are brushes and combs, or shampoo and conditioner. With so many Shih Tzu brushes on the market today, how do you decide which ones work best, which ones to use and where, and how much you should spend on your grooming supplies. This is part two of a three part series on Shih Tzu Grooming Supplies. This covers brushes and the recommended combs to purchase for a well groomed Shih Tzu. Shih Tzu nail supplies should be part of your grooming toolbox. Nails grow fast and even though you plan to use a professional groomer, your Tzu's nails will need to be clipped between sessions. There is also the possibility that your Shih Tzu could damage or break one of his nails and a clipper or file will often alleviate the costly trip to the vet. Don't worry, this is a short list and should not break the bank. 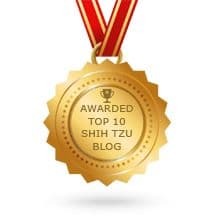 This page is both a recommended supply list and a review of some products that are useful for new Shih Tzu owners. 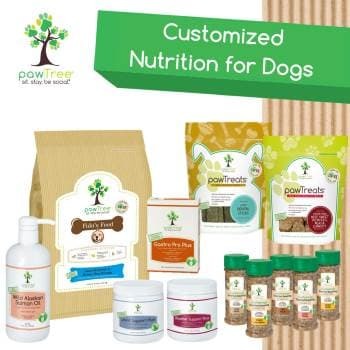 Puppies, (like human babies) need some items such as bowls, leashes, and toys. This page lists the essentials with links to the various products and my assessment of their value. You have probably heard about cooking and baking with coconut oil, but that is only one of the many different numbers of uses of the product. Here is a product that has become increasingly popular for uses on the exterior of the body, not limited to just ingestion of it. There are a countless number of benefits that come from coconut oil. From hair and skin to weight loss and anti-aging, everyone can find a way to benefit from coconut oil.